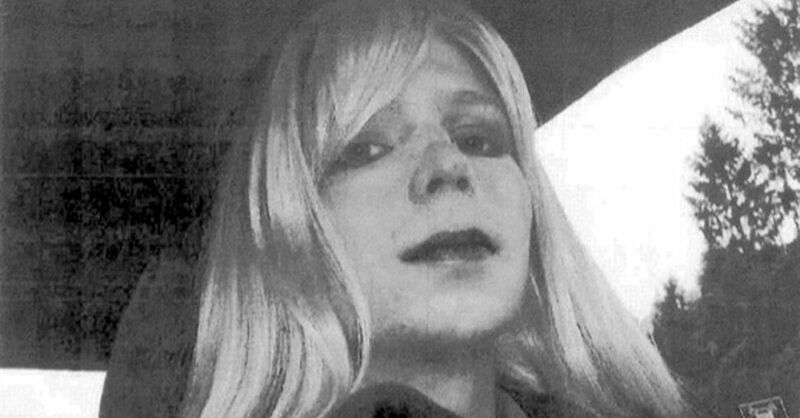 Chelsea Manning, the US army soldier who released hundreds of thousands of secret documents to WikiLeaks, has filed a lawsuit in a federal court that charges her military jailers with violating her constitutional rights by denying medical treatment for gender dysphoria. The legal complaint, lodged with a US district court in Washington DC, accuses the army of repeatedly ignoring her pleas for appropriate treatment for her condition. It names as defendants: the secretary of defence Chuck Hagel, major general David Quantock of the army corrections command, and colonel Erica Nelson who commands the disciplinary barracks in Fort Leavenworth, Kansas, where Manning is held. Last week Chelsea wrote a comment piece for The Guardian, How To Make Isis Fall On Its Own Sword. See also Glenn Greenwald, Bombing Syria.